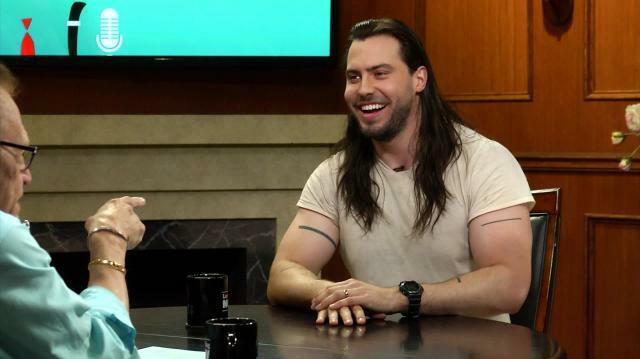 In his maiden ‘Larry King Now’ appearance Andrew W.K. touches on everything from new music, his obsession with ‘My Little Pony,’ why he’s suited to write an advice column, & the 2016 election. Plus, Andrew addresses those pesky fraud rumors.